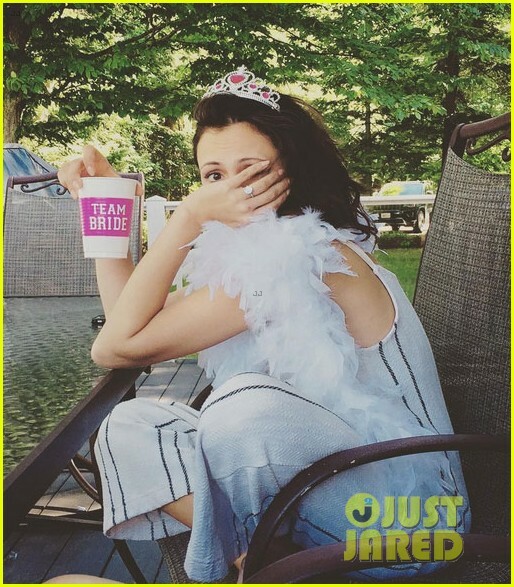 Italia Ricci Celebrates Her Bachelorette Party in Canada! 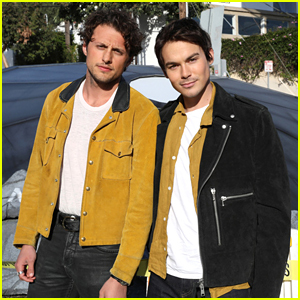 | Photo 1020495 - Photo Gallery | Just Jared Jr.
Italia Ricci Celebrates Her Bachelorette Party in Canada! Posted in Italia Ricci Celebrates Her Bachelorette Party in Canada!